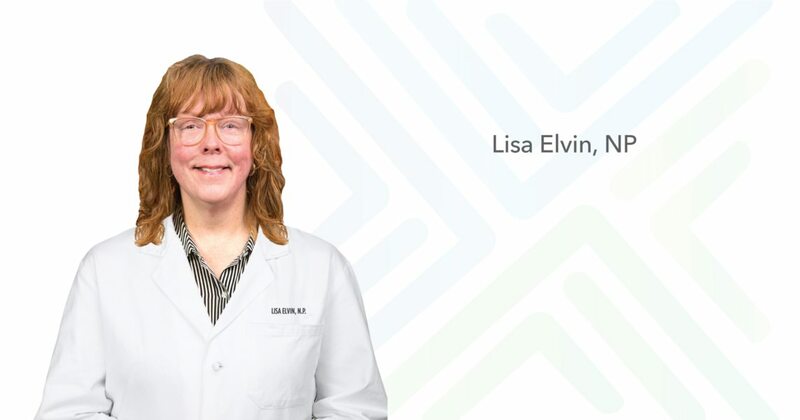 Lisa graduated from Youville Hospital School of Nursing in 1977 and has spent the last 30 plus years caring for patients in a variety of settings, including the neurosurgical step-down unit at Cedars-Sinai Medical Center in Los Angeles. She has also served as a hospice nurse with the Quincy Visiting Nurses’ Association and as a nursing supervisor at Cambridge City Hospital in Massachusetts. She graduated with a master’s degree in nursing, with Distinction, in 1996 from Simmons College School of Graduate Health Studies and was inducted into Sigma Theta Tau, nursing’s National Honor Society, the same year. She was nationally certified as an adult nurse practitioner in September of 1996 and has spent the last 18 years as a nurse practitioner working with people with acute and chronic spine pain, as the clinical coordinator at Kentfield Rehab Hospital’s Pain Treatment Program, at Spine Care Medical Group, and at Bay Area Pain Medical Associates. Patient education is key to helping people feel better as quickly as possible when they have an acute spinal problem; Lisa also tries to help people with chronic spinal problems have less pain and educate them in how to live with the challenge of a chronic condition. People with spine problems have more treatment options than ever, and now is a good time to explore those options. While spinal pain sometimes cannot be eradicated completely, it can be decreased for a better quality of life.